Yandex and Hyundai Mobis have signed a memorandum of understanding (MOU) on autonomous vehicles. Yandex is a technology company that builds intelligent products and services powered by machine learning, and Hyundai Mobis is a manufacturer of automotive components, have signed a memorandum of understanding (MOU). 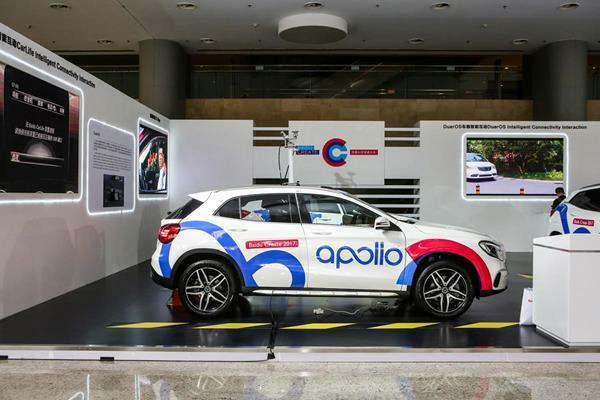 The companies plan to jointly develop control systems for Level 4 and Level 5 autonomous vehicles, combining Yandex’s self-driving technologies with Hyundai Mobis’ experience in the automotive industry. The agreement also provides that the companies may expand into other areas of cooperation such as developing joint products that integrate Yandex technologies including speech, navigation, and mapping among others. 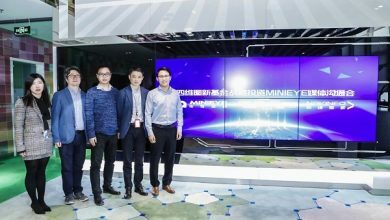 The first stage of this collaboration between the companies is set to focus on developing a driverless prototype vehicle based on standard Hyundai or Kia production model cars. In the future, the companies plan to build a new autonomous driving control system as an out-of-the-box solution intended for car manufacturers, car sharing services and taxi fleets.